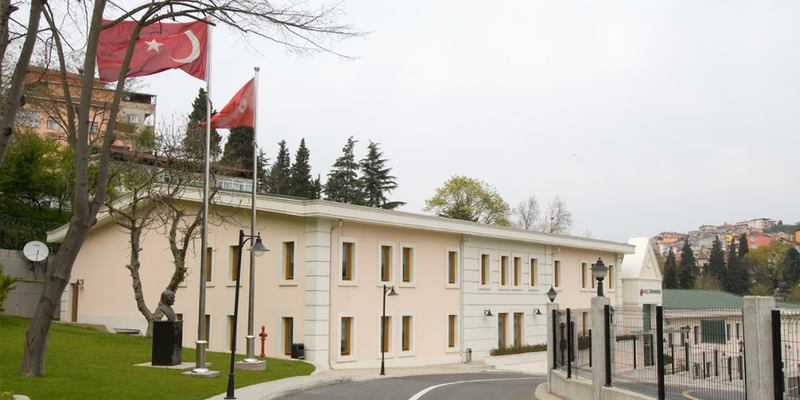 Istinye Campus was established in 1993 as Koç University’s temporary location.Following the University’s move to Sariyer-Rumelifeneri in 2000, Istinye Campus was re-modeled to serve as a high-end conference and training center. 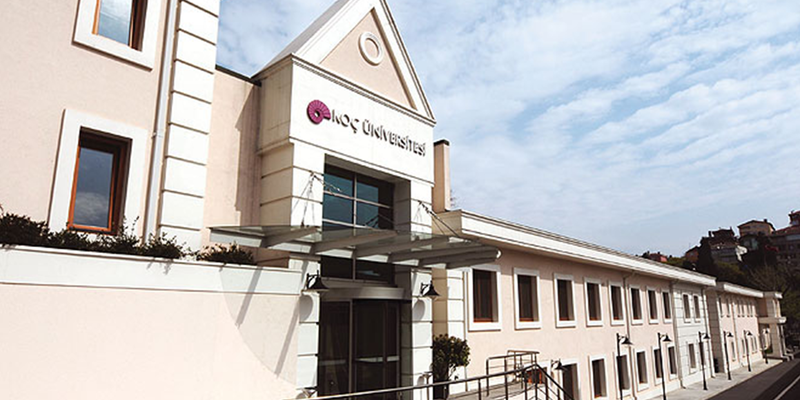 Spread over an area of approximately 6500 m2,Istinye Campus is fully equipped to host conference ,meeting and training services in a modern and innovative environment .Istinye Campus also hosts Koç University’s Executive Education and Degree Programs offered by the Graduate Scholl of Business. 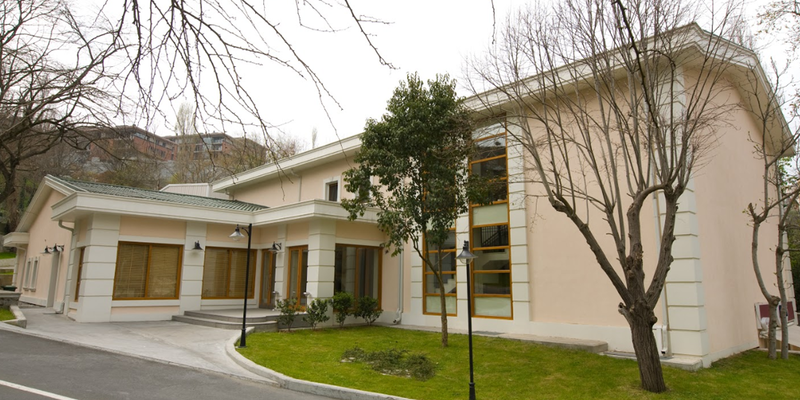 The centrally located Istinye Campus provides modern and practical solutions for conferences,business meetings,training programs and seminars.Koç University works closely with clients to,not only optimize the many resources available at the Istinye facilities,but to ensure that all coordination and logistical efforts for a given event are seamless and meet the highest standarts of excellence.